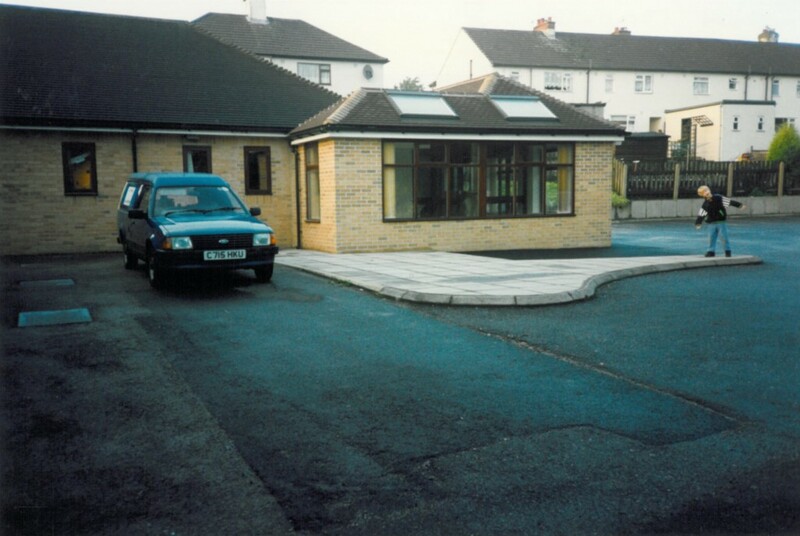 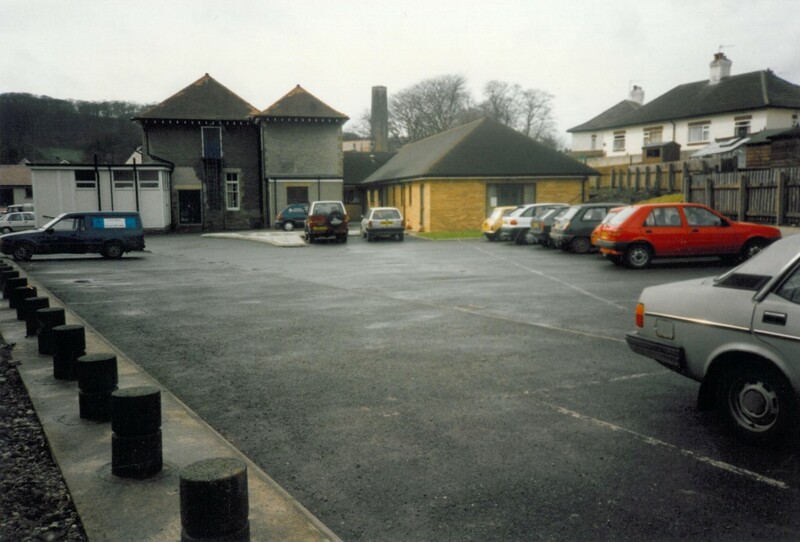 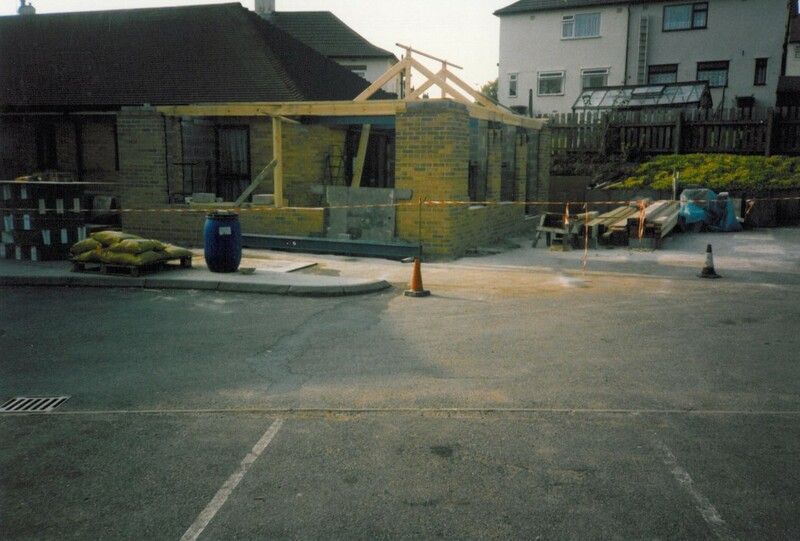 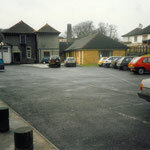 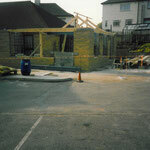 From a spacious but elderly building adjacent to Cavendish Hospital, the Corbar Hall Maternity Unit was relocated to purpose built facilities on the Buxton Cottage Hospital site during the 1980’s. 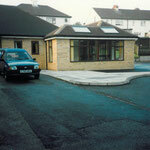 In use the eight bed ward was found to lack a sufficiently spacious and comfortable or quiet sitting area away from the patient’s own bed. 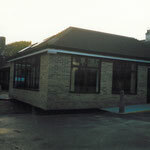 Spaces linked with folding doors to provide versatile accommodation for meetings, lectures, classes and relaxation. 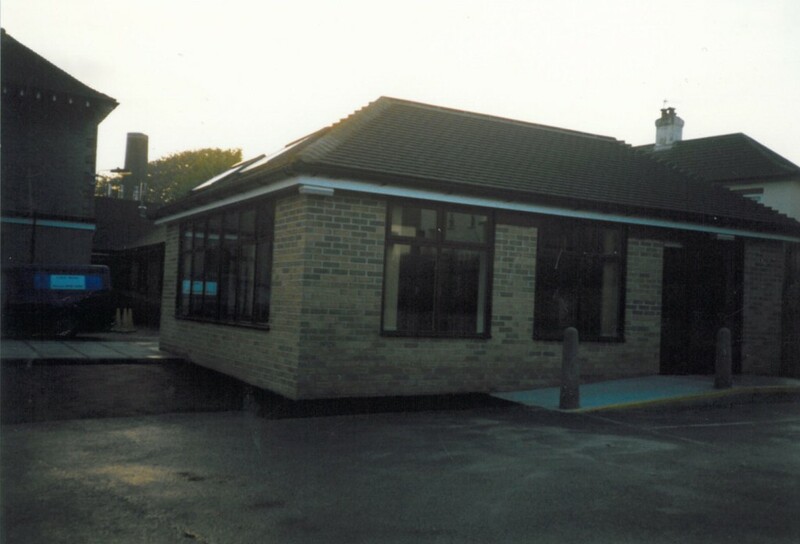 The completed structure, which is integrated in form and material with the main ward building, has now ‘enhanced’ the birth experience for over 1300 families.